Peter Rehberg (aka Pita) and Stephen O'Malley (better known as one half of doom overlords Sunn O)))) have been pretty busy over the last couple of years. 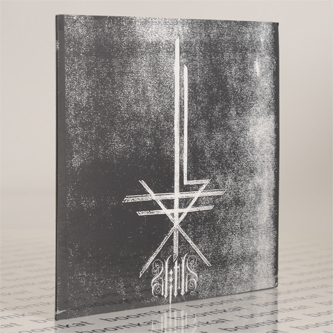 Not content with throwing down music for Giselle Vienne and Dennis Cooper's theatrical work 'Kindertotenlieder' they have managed to notch up two full albums and now this, the third in the series of blackened doom masterpieces. For me this is possibly the finest yet, moving ever closer to Rehberg's patented computer manipulations and further away from any comparisons that could be made to the rest of the scene. 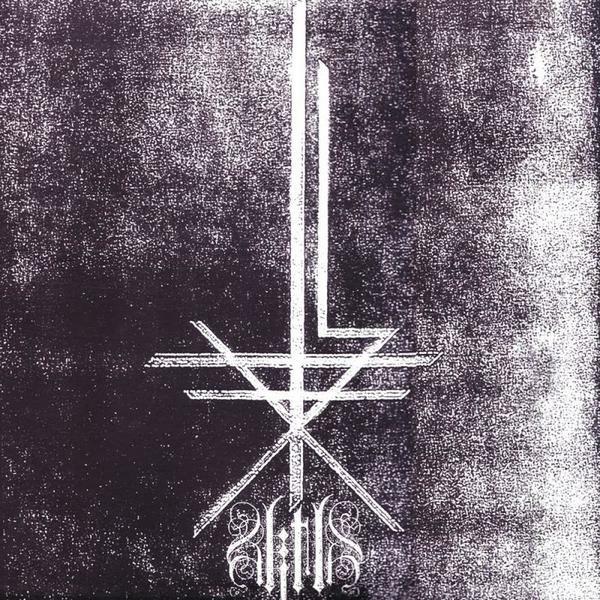 While '2' was an experiment into the annals of the black metal genre, with the howling spirit of Varg Vikernes somewhere in the mix, '3' edges closer to the doomy soundscapes of Svarte Greiner or the bass-heavy electronic compositions of Murcof. However where their contemporaries never manage to wrench themselves from a definite sense of structure Rehberg and O'Malley effortlessly create a soundtrack to pure hell which bears ever less relation to modern music as we know it. Sure there are synthesized blips and there's thick, pounding bass but this is closer to the wall-scraping soundtrack to The Ring, or the foley sound from Hostel... it's a frightening glorification of all things dark, all things evil, and in that is an absolute triumph. Computer music shouldn't be allowed to sound this menacing, this terrifying, but this duo rise to the challenge as if it was never an issue in the first place and have created a work that sounds like the future while paying close attention to gloomy times past. Coming with a stunning etching on the B-side and limited to only 2000 copies for the world this isn't going to last long, so doom fans hurry up, trust me this is an absolute classic release. Essential purchase!